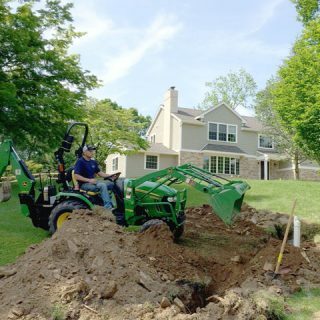 Learn more information about our Backhoe Services and feel free to contact us to schedule an appointment today. While some plumbing issues are minor and can be taken care of fairly easily, sewer line damage is a more serious issue. 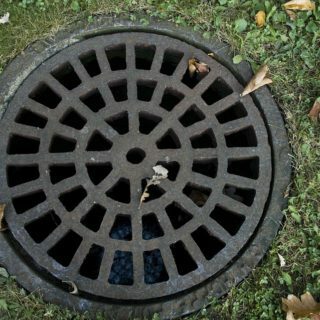 A crack or leak in your sewer line can mean water damage, sewage exposure, and more. Here are 5 signs of a damaged sewer line. Have a Job for a Backhoe? Let Us Handle It. While there are many home problems that can be fixed with a few simple tools and some experience, there are some that are more serious and require larger equipment like a backhoe. At Timothy Off, our backhoe services can take care of any tough underground repair or replacement you may need. Give us a call today if you’re experiencing a problem and we’ll have it back to normal as soon as possible.